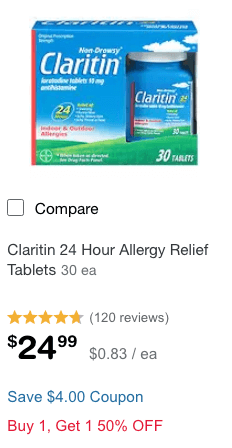 $24 in New Claritin Allergy Relief Coupon + Deals at Walgreens, CVS & More! 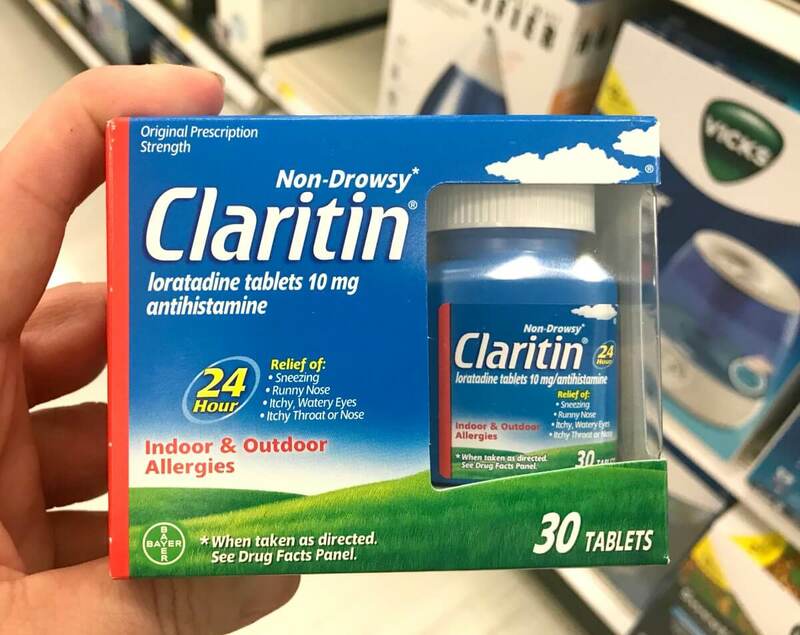 Through 4/21, Walgreens has the Claritin, 30ct on sale Buy 1, Get 1 50% off. 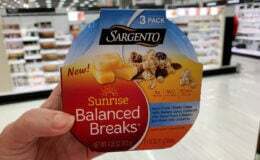 These are priced at $24.99 and when you buy 2 you will get 5,000 Balance Rewards Points. 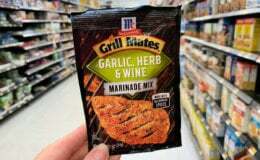 After all offers, we can score 2 of these for just $12.24 each.